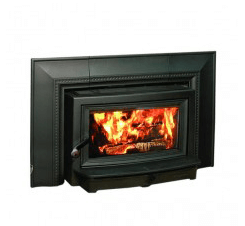 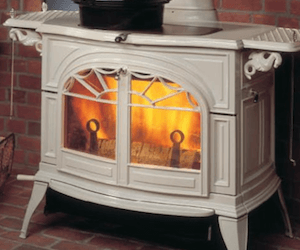 Vermont Castings creates a variety of cast iron wood stoves, gas stoves and wood inserts. 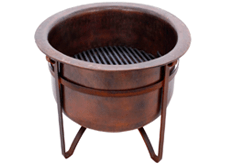 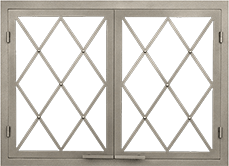 With attention to detail and quality craftsmanship, Vermont Castings is known for its timeless design and style. 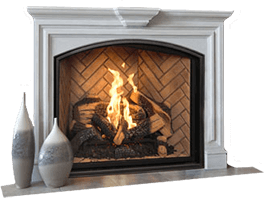 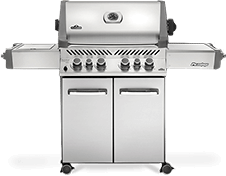 Contact us today or stop by one of our three showrooms to see this line of products in person!